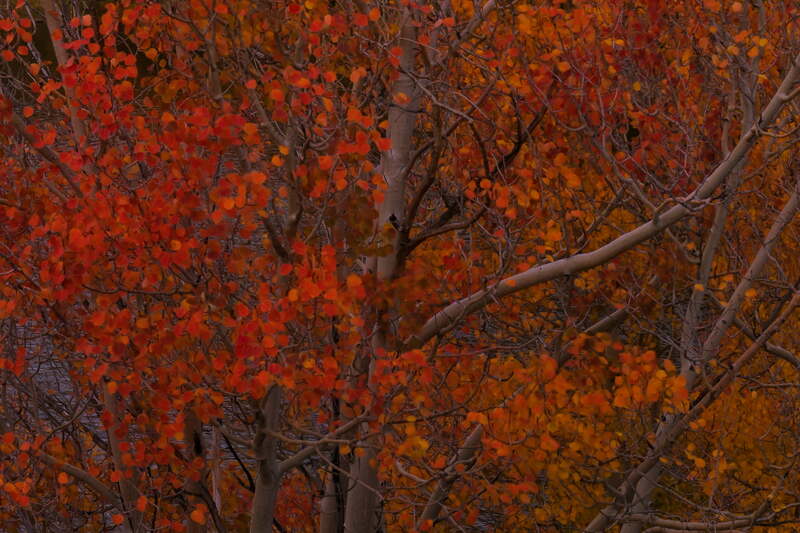 Fall is an eye-catching time in the Eastern Sierra mountains of Southern California with its colorful aspens. Each year, the season becomes more popular, drawing many tourists to the region. Seeing all the different fall images on the internet, I was very eager to witness this wonderful natural spectacle for myself. 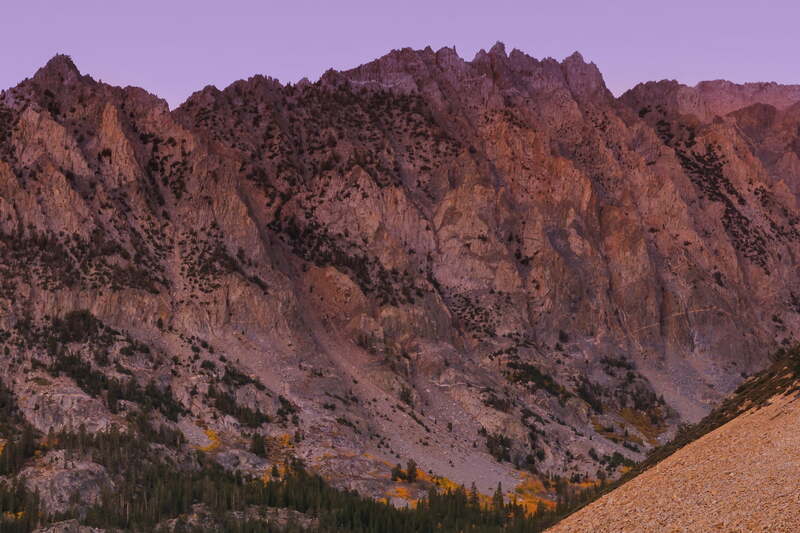 The area around Bishop, a small country town in the heart of the Eastern Sierras and home to the gallery of pioneering landscape photographer Galen Rowell, features lots of colorful fall scenery. It was on a weekend in 2016, when I set up a campsite at the North Lake campground as a base for photographic exploration. I used a full day on Saturday to visit previously researched locations and to try various photographic compositions. 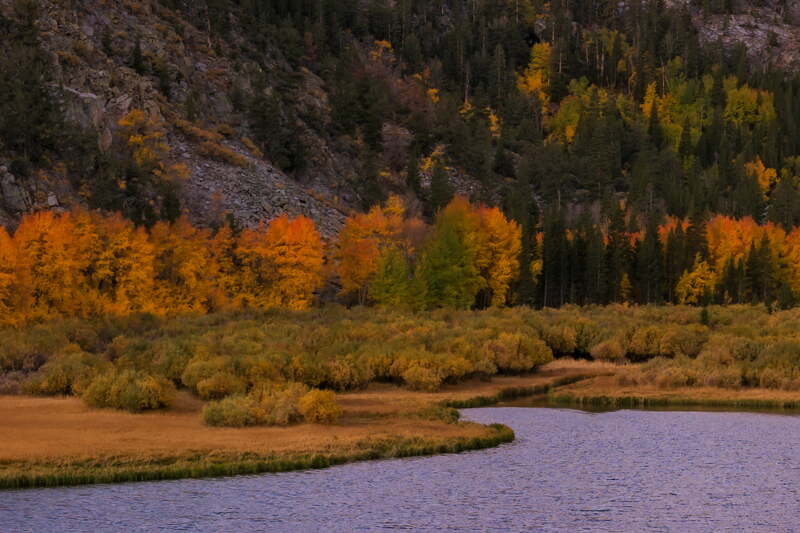 Eventually I decided on this elevated vista of North Lake with some really colorful aspens framing the image. On Sunday I arose early to be at the chosen location well before sunrise. 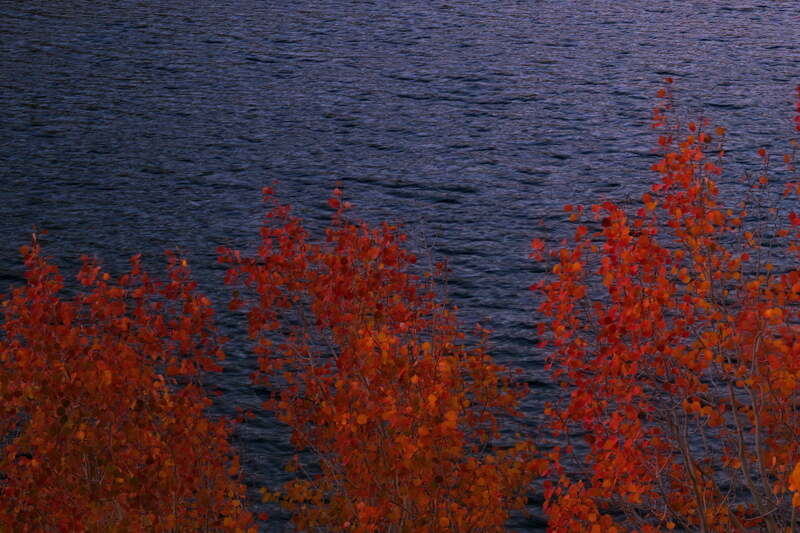 A favorite time of day of mine, it was wonderful to witness the pink alpine glow during sunrise above the mountains framed by the various shades and colors of fall across the golden aspens surrounding the lake. 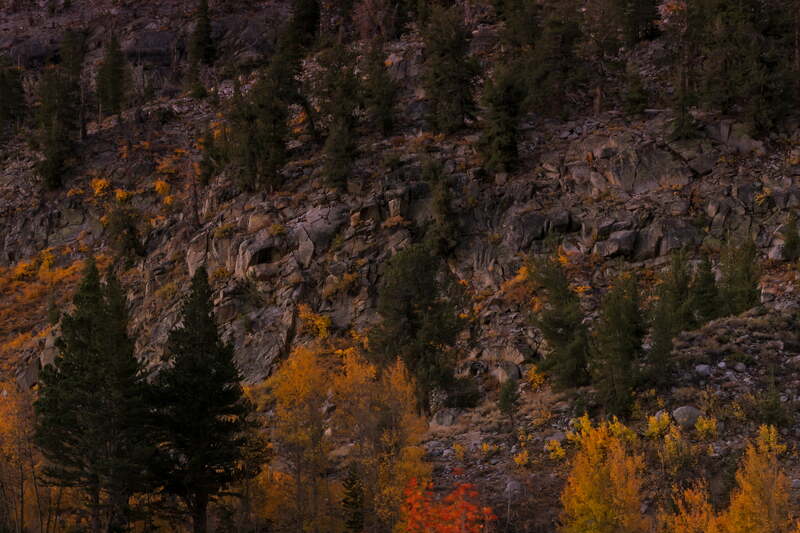 This 150-megapixel VAST photo is one of the highest definition photographs ever created. It has a resolution equivalent to 72 HDTVs.